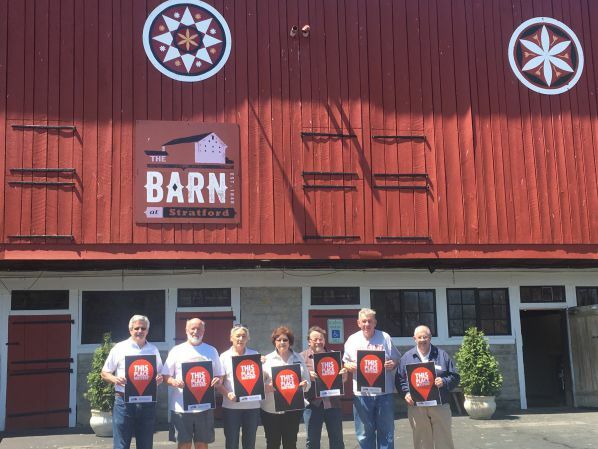 Delaware County Historical Society takes the lead in the “This Place Matters” Campaign by posting the first photo, a photo of the front of The Barn at Stratford. This iconic 1848 Pennsylvania Dutch forebay barn, owned and managed by the Society, typifies 19th century farming in Delaware County. It’s hand-hewed beams, stone ends, and quality workmanship make it a fine example of an early American Barn. The Meeker Homestead House and Barn, listed on the National Register of Historic Places, was a haven for escaping slaves traveling on the Underground Railroad. Hundreds of adults and children visit the Barn and Museum each year. 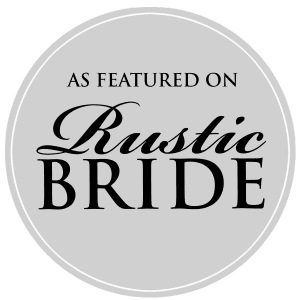 They also serve as a venue for weddings, parties, and business events. This photo declares that “This Place Matters” to the Board of Trustees, Staff and Volunteers of the Society because of its history and its value to the community as a venue for gathering, sharing, and learning about Delaware County’s heritage and history. Pictured from left – T.K. Cellar, Bill Reitz, Connie Hoffman, Karen Hildebrand, Benny Shoults, Joe Dwenger, and Brent Carson. The Delaware County Historical Society is joining a national campaign by the National Trust for Historic Preservation, called “This Place Matters”, that encourages people to think about preservation efforts in their community. During the month of May – National Preservation Month – we are asking everyone to think about what places matter to them. Then share what places matter to you by posting a photo of the place with a “This Place Matters” sign.